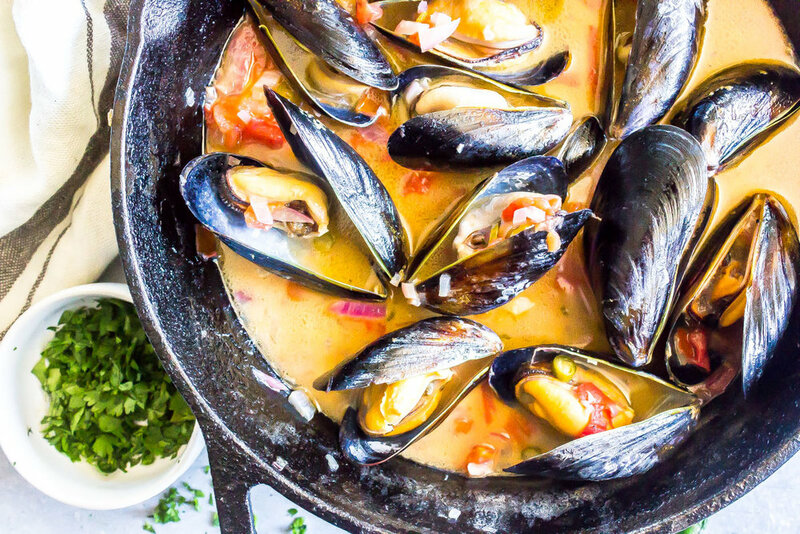 Want to enjoy the best mussels in Brussels? We have 99 unique recipes to choose from! We have 99 unique recipes to choose from!! Can’t wait to sip on some Belgian Beers? We have 99 brews to choose from!! Cheers! All of this in the perfect location – Ancien Marché aux Poissons. We are hiring kitchen staff, servers, bussers, etc. It’s a fast-paced environment and we need energetic, friendly people!